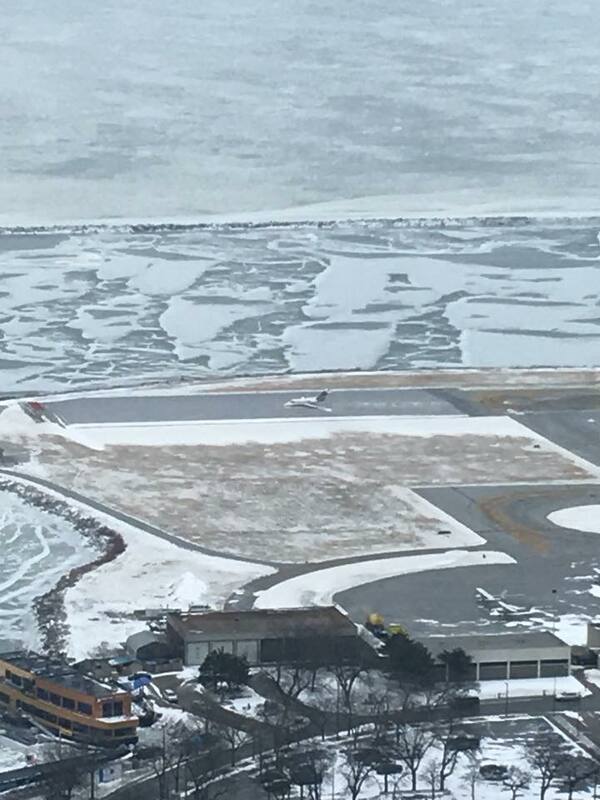 A Beechjet 400A, N570TM, suffered a runway excursion incident after landing on runway 24R at Cleveland. The aircraft ended up in the Engineered Material Arresting System (EMAS) at the end of the runway. According to FAA records, this is the 13th incident to date where EMAS has safely stopped an overrunning aircraft. It is the first such incident at Cleveland-Burke Lakefront Airport.